Prof. Madhavi Sunder Professor Sunder is a leading scholar of law and culture. She was named a Carnegie Scholar in 2006 and has been a Visiting Professor of Law at the Yale Law School, the University of Chicago Law School, and Cornell Law School. Her work traverses numerous legal fields, from intellectual property to human rights law and the First Amendment. 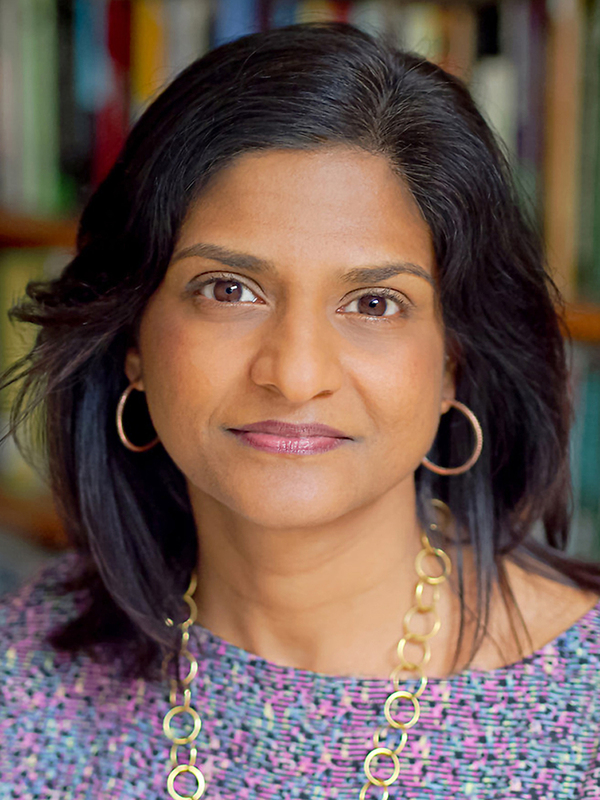 Professor Sunder has published articles in the Yale Law Journal, the Stanford Law Review, the California Law Review, the Texas Law Review, and Law and Contemporary Problems, among others. Her book, From Goods to a Good Life: Intellectual Property and Global Justice, was published by Yale University Press in 2012.